Gorgeous open concept 3 bed/2 bath home with bonus game/play room. 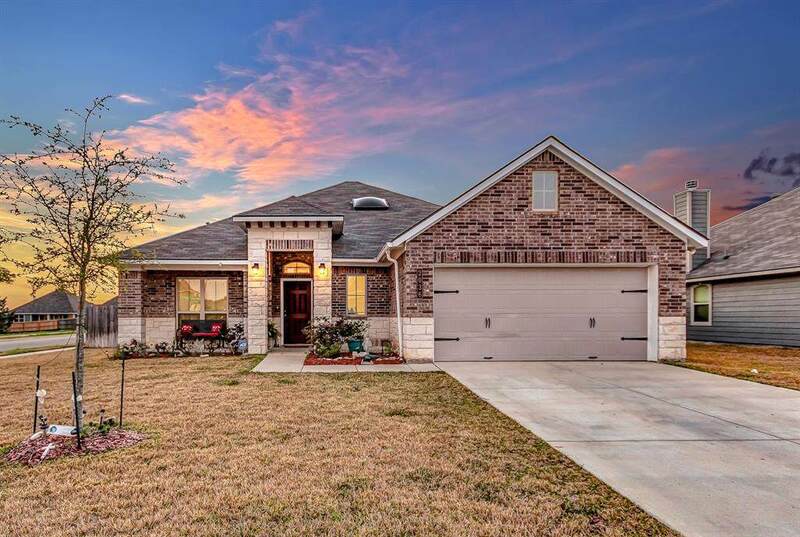 Soaring high ceilings and arches greet you as you walk in to this lovely master split floor plan home sweet home on a large corner lot with no immediate back neighbors, front AND back patio! 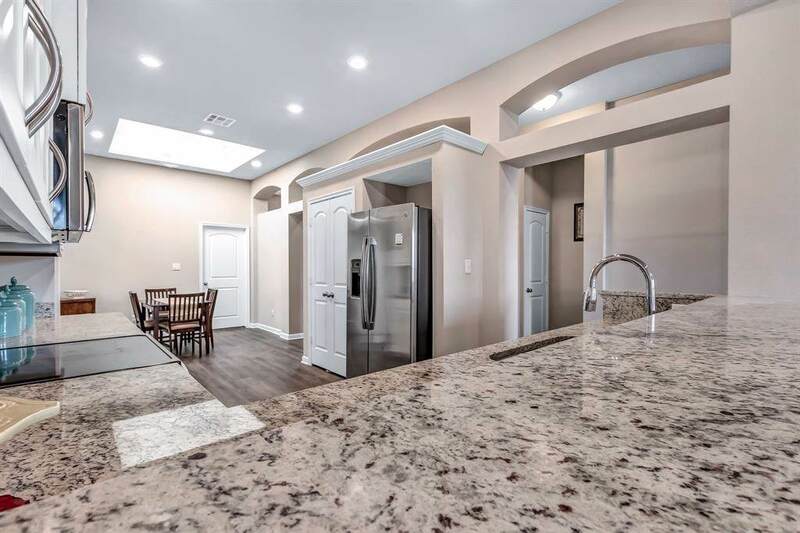 You will love entertaining in this grand open concept immaculate kitchen area with stainless-steel appliances and granite countertops, opening to a sky-light that fills the breakfast nook with lavish sun light, and a cozy living room featuring a wood burning fire-place. 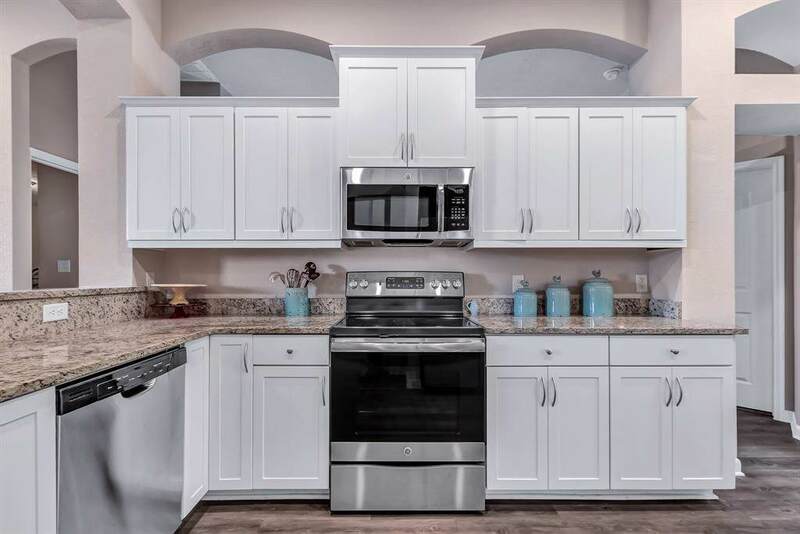 Indulge in the spa-feel of the oversized master bath, granite countertops, stylish tile, garden tub, closed in toilet, and double sinks. Stay organized with the incredible master closet featuring built in galore! 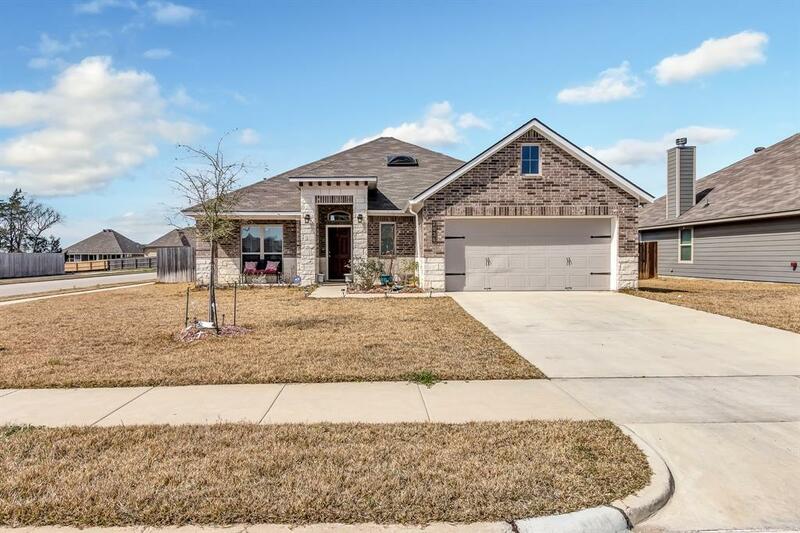 Prime location, minutes from Texas A&M, shopping, dining, and entertainment. Listing courtesy of Next Home Realty Solutions Bcs.